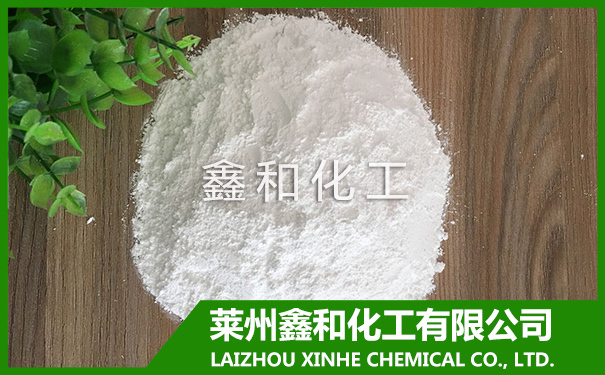 MgSO₄ 3H₂O Powder - LAIZHOU XINHE CHEMICAL CO.,LTD. Magnesium sulfate, also known as sulfur bitter, bitter salt, diarrhea Lee salt, Epsom salts, magnesium sulfate industry generally refers magnesium sulfate heptahydrate, small white diagonal shape or oblique columnar crystals, odorless, bitter taste, the relative density of 1.68. Soluble in water, slightly soluble in ethanol, in the air (drying) easily weathered as powder. It is a compound of magnesium.